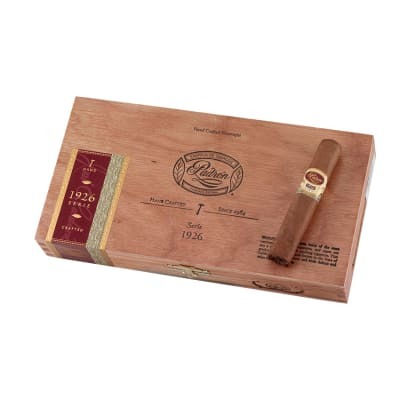 Padron Serie 1926 #35 cigars are to cigars what Van Goug is to the art world. It's nothing short of a masterpiece. 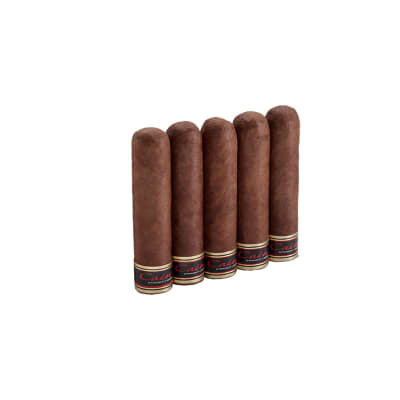 Rolled with a longfiller core of 5-10 year aged tobaccos and a similarly aged Nicaraguan Habano wrapper, this cigar commemorating Jose Padron's 75th birthday is a must have. I bought a box of these May 31 2006 and just smoked the 1st one tonight ! It s great, perfect ash that I flicked off after an inch, perfect draw, and a taste closer to Dominican than Nicaragua. That s what extreme ageing does, it takes off the rough edges. 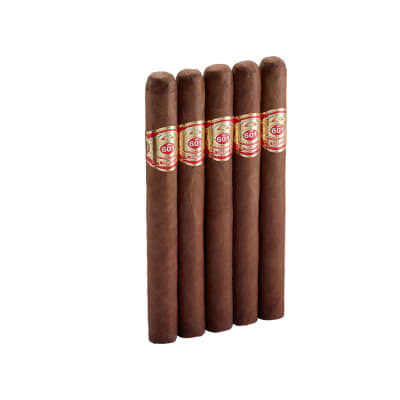 I have a couple of hundred high line cigars that I ve had in my humidors for at least 10 years and they have all been exquisite. Why I did this is another story but I m glad I did now. BTW they were $240 then which considering some inflation is probably more than the current price. 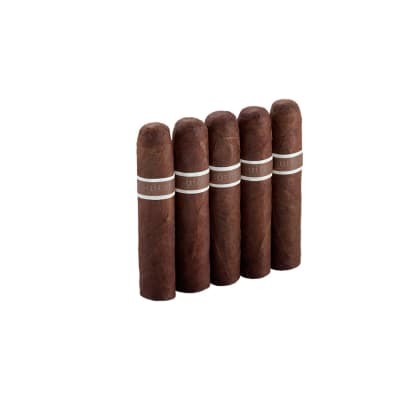 Also, I find cigar reviews that talk about various flavors tasted a bunch of hooey, I ve been smoking high end cigars my whole life and have never tasted any of those things. The best cigar I've ever had. Everything about it was great: burn was razor edge, draw was perfect, appearance - well it wasn't the prettiest cigar I've ever seen, BUT pretty is as pretty does and it did everything else pretty damn well. Broke down and bought a box, and they have all been the same - GREAT. Just can't afford to smoke these everyday. Wow, what a powerhorse -- you definitely feel it on the retrohale! This is one of the strongest sticks I ve had, definitely full bodied. 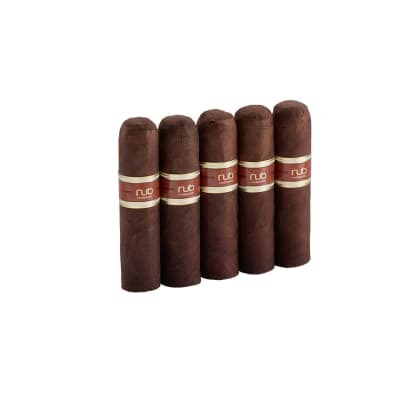 Taste was mostly wood and strong ligero, and some black cherry on the last third.Burn was perfect right out of the humidor, with no dry boxing necessary, and draw was excellent through a bullet hole. Cracked just a little around the midpoint.Lasted for about an hour.Great, strong stick, but I wish it had more flavor. It started off with a lot of spice and a zing that coated my whole mouth. But after the 1st third the flavors and complexity really came through. Flavors of spice, chocolate, coffee, expresso, bread, and what I feel was a small hint of dried fruit. I smoked this down to less then an inch and the smoke was still cool and never harsh. Definitely a box buy!